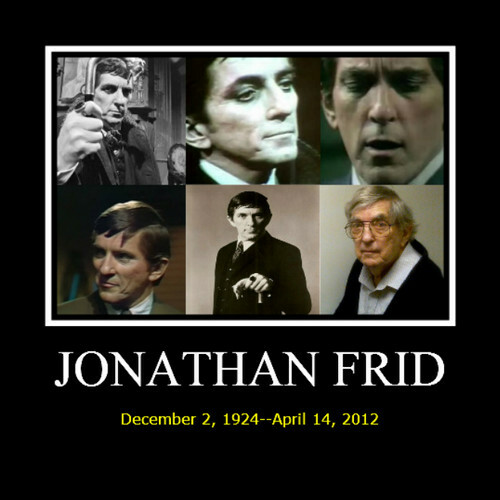 Jonathan Frid. . Wallpaper and background images in the Dark Shadows club tagged: dark shadows jonathan frid barnabas collins gothic. I have been a fan of dark shadows for over 40 years. it was a pleasure to have experienced such a wonderful television program at such an early age. [THANK YOU VERY MUCH].